…Volcano! The ancient Hierà (sacred), once the home of the God of Fire, is the southernmost island of the archipelago and the closest to Sicily from which it is just 12 miles. 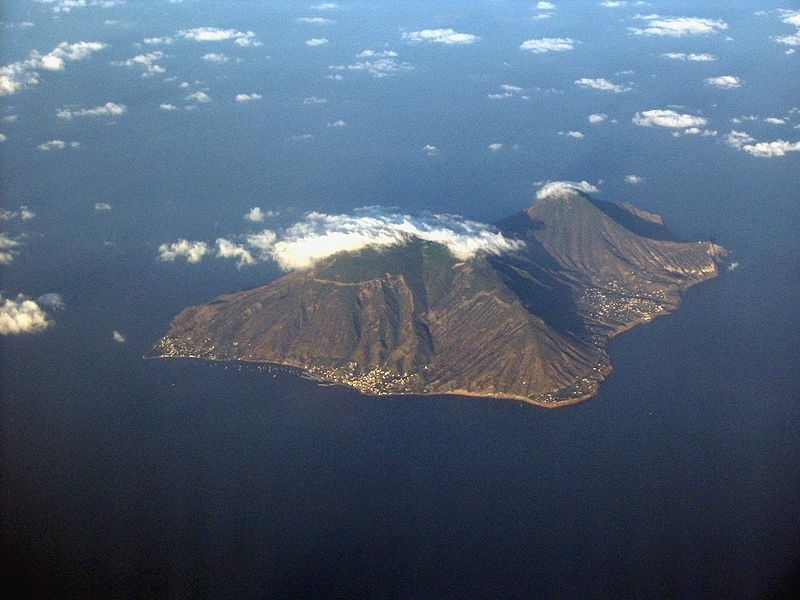 The island is formed by four volcanoes: Lentia, Vulcano Piano, Fossa di Vulcano and Vulcanello della Fossa the last born. Today on the island there is a small town, Porto di Levante, where we find some small shop with shells, various minerals, semi-precious stones and other wonders of volcanic origin, such as the Black Sand Beach with its characteristic dark and fine sand and stone white pumice. The natural mud is an unmissable stop for the wellbeing that they offer: the mud pools, are located near the coast and accessible to all for free. 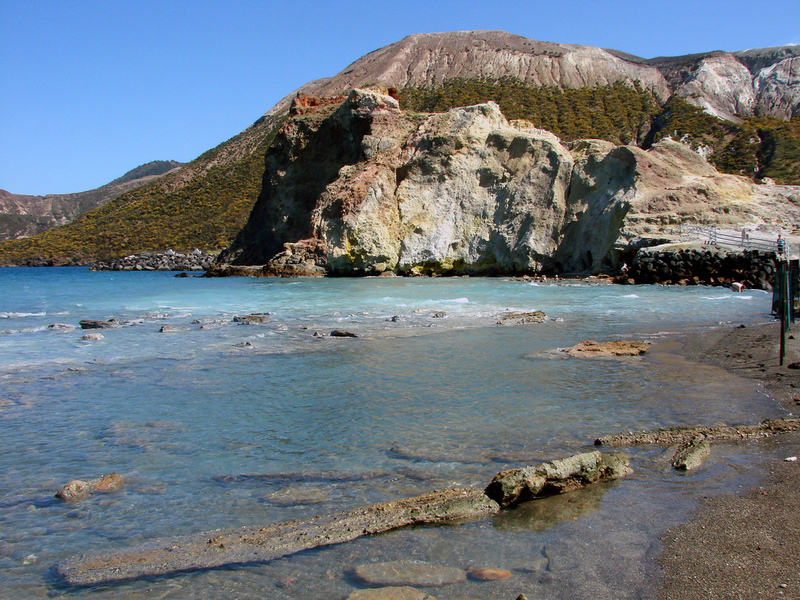 Salina, the second largest island of the Aeolian Islands, whose name derives from a pond from which salt was extracted, is called the Green Island for the lush vegetation that covers most of the surface. Formed by six extinct volcanoes, it houses the highest mountains of the Aeolian archipelago. Lingua, a small fishing village on the island, is characterized by its pebble beach that is reflected in a very clear sea; this place with its picturesque lighthouse is a nature reserve and an ideal place for bird watching enthusiasts. 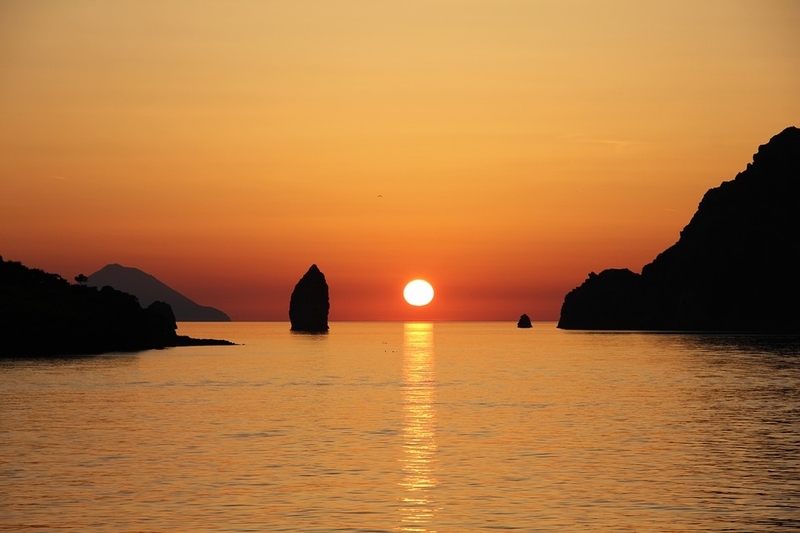 The Aeolian Islands are all extraordinary for the naturalistic riches, the historical and cultural heritage and for the mythological atmosphere that you breathe, an incredibly beautiful sea, clean, clear, with various colors and fascinating! ... all the ingredients are there, then set sail to discover this magnificent and wild islands! 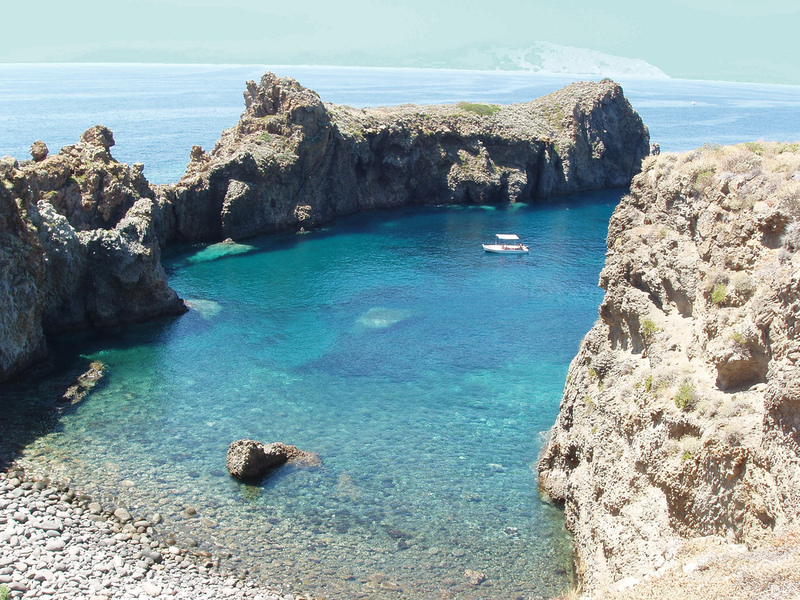 Discover our Cruises in the Aeolian Islands!